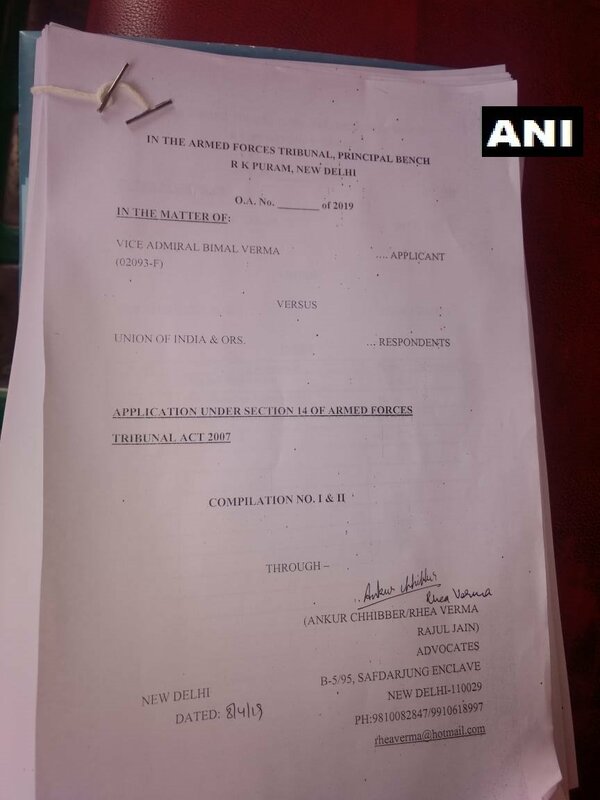 Vice Admiral Bimal Verma moves court against appointment of Vice Admiral Karambir Singh as Navy Chief. 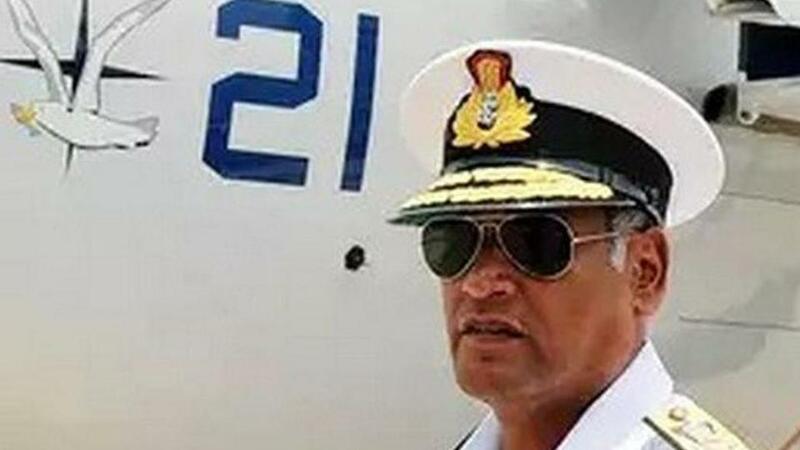 Vice Admiral Karambir Singh Nijjer has been appointed the next Indian Chief of Naval Staff. 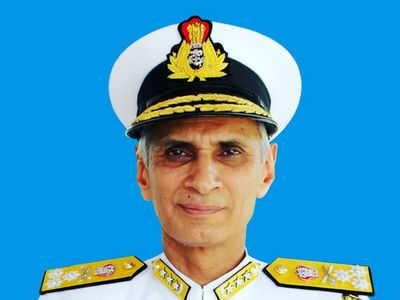 Government has appointed Vice Admiral Karambir Singh as the next Chief of Naval Staff. 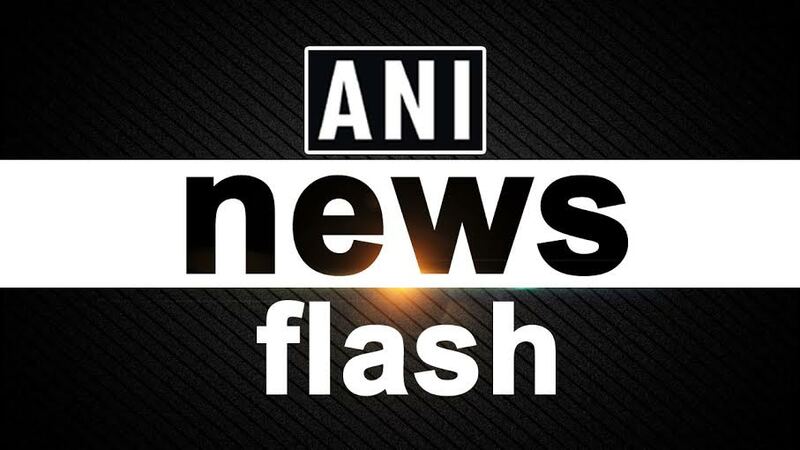 Vice Admiral Bimal Verma moved the Armed Forces Tribunal against his supersession and appointment of Vice Admiral Karambir Singh as the next Chief of Indian Navy. 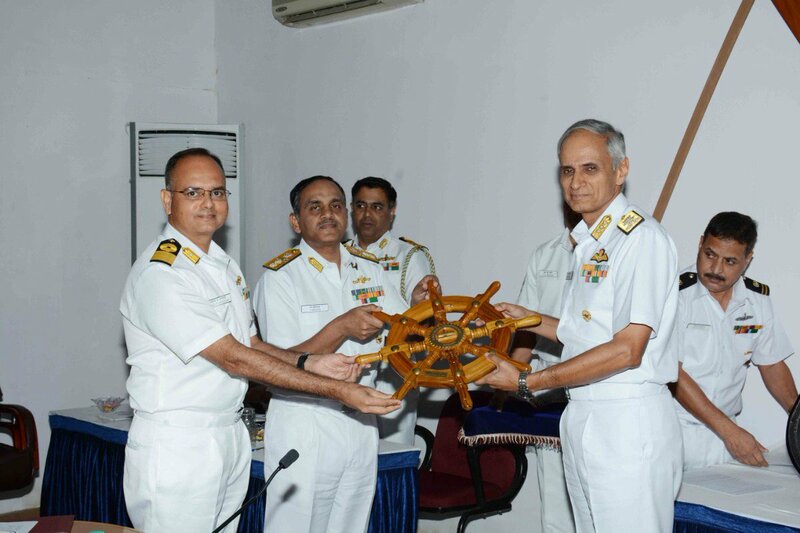 Vice Admiral Karambir Singh, PVSM, AVSM, ADC Flag Officer Commanding- in-Chief, Eastern Naval Command presented ‘ENC Innovation & Sports Trophies’ for the year 2018–19.